A fellow Mischief fan needs your help! Zakk Kressler's father recently passed away from brain cancer. 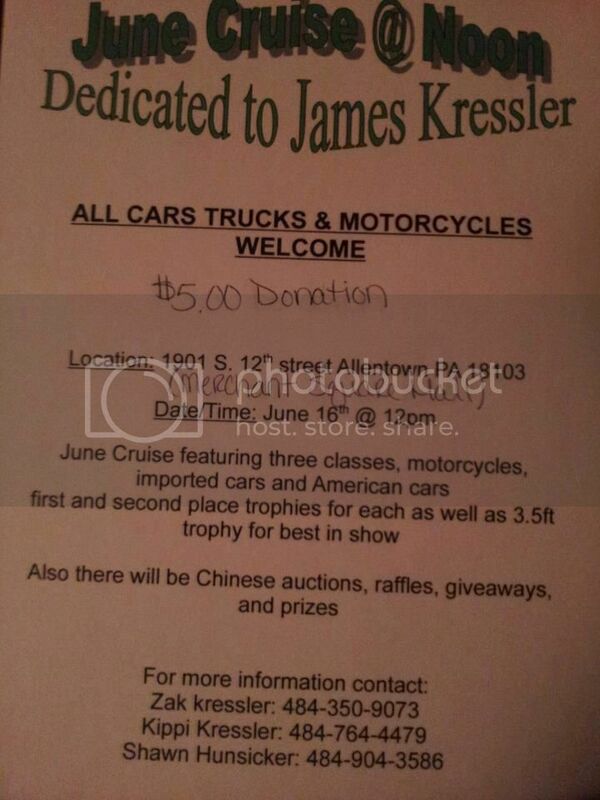 This charity car show is to help raise money for his family to help pay some of the medical bills. The car meet takes place in Allentown, Pa on June 16th. Newer PostA taste of what to expect at Hyperfest 2013!